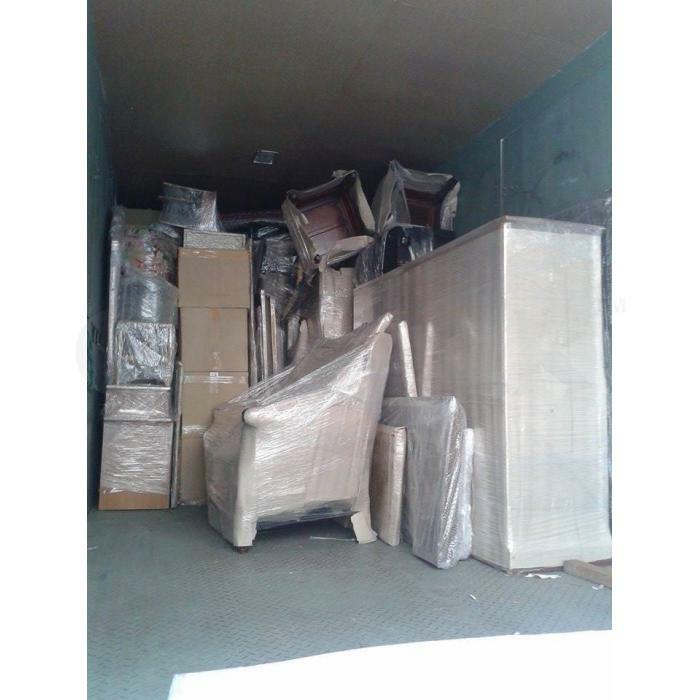 AR RAPID SAFE Based in Pasir Gudang,Johor by providing the trucking services. We are specialize on logistic services especially on lorry transports, we provide lorry transportation services at affordable price for any material and products.Our motto in transportation is `SAFE AND ON TIME DELIVERY’. We help you to achieve all your business and personal needs in transportation.We also committed by providing the most reliable, efficient and courteous transportation services with the competitive rates. - Delivery on customer agreed date and time.Special rate for long term contract.